From intimate gatherings at the president’s house to 300-plate dinners, to commencement ceremonies for thousands, to hosting heads of states, the Office of Community Relations, Protocol, and Special Events has done it all. 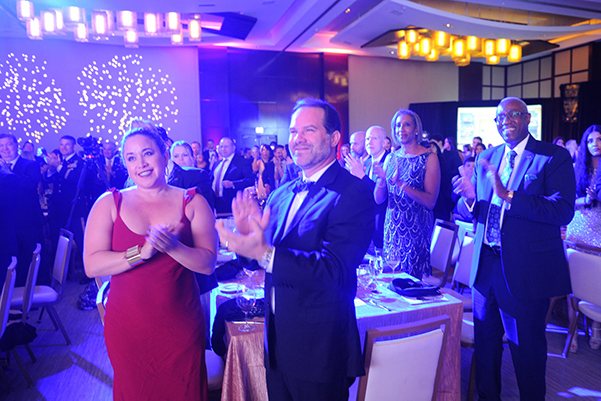 Our team has years of experience and proficiency in designing, producing and managing first-class institutional and protocol events for FIU. The Community Relations team advances the university’s mission of collaborative engagement with our local and global communities. We foster relationships with professional organizations like various chambers of commerce and business associations. We arrange speaking engagements for FIU experts in various capacities: keynote speakers, panelists, moderators, facilitators, and more. We promote FIU’s brand awareness through event and table sponsorships, awards and nominations, and ad placements when appropriate. We coordinate with the community to participate in key community parades and celebrations including but not limited to: Homecoming Parade, Winternational Parade, Rev. Dr. Martin Luther King Parade, Three Kings Parade and Pride Parade. 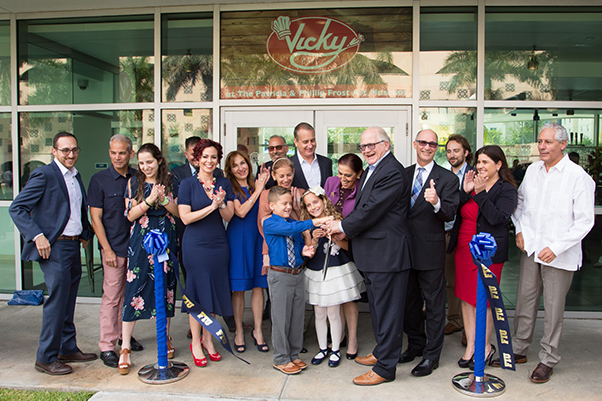 Our team manages the President’s Council, FIU’s premier community relations board comprised of ambassadors for FIU. 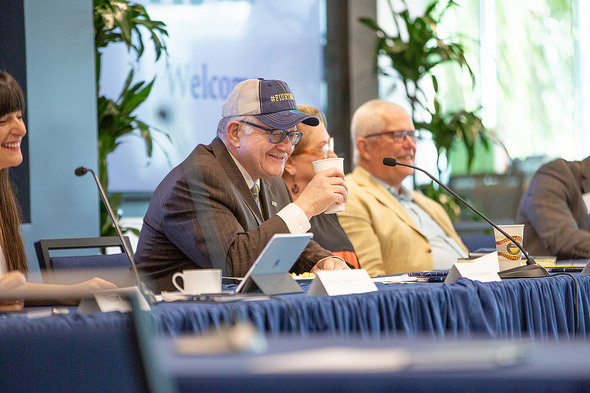 Through university showcases and events, along with regular communication from key university administrators, President’s Council members share the FIU story. This group focuses on advocacy efforts to further advance the university’s goals which they firmly stand behind. They work hand-in-hand across various units, departments and areas of the university. President’s Council members are invited to serve via formal nomination. They serve as advisors to the president of the university and are tasked with special initiatives as directed by the president. Most recently, the Council has raised funds for First Generation Scholarship Fund, Model United Nations Team and the Fostering Panther Pride program. This group also awards one outstanding faculty member with their Worlds Ahead Faculty Award which carries a $15,000 cash award. The Presidential and University Events Department works with the President’s Office and other units within the university in planning, managing and consulting for events. Our team is responsible for events such as but not limited to: ribbon cuttings, ground breakings, state department visits, high level dignitary visits, Board of Governors and Geopolitical Summit, along with other lecture series. 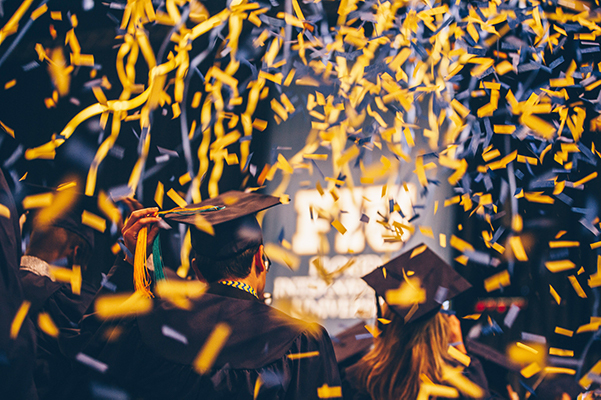 Every commencement season, Community Relations, Protocol, and Special Events creates lifelong memories for thousands of FIU students.